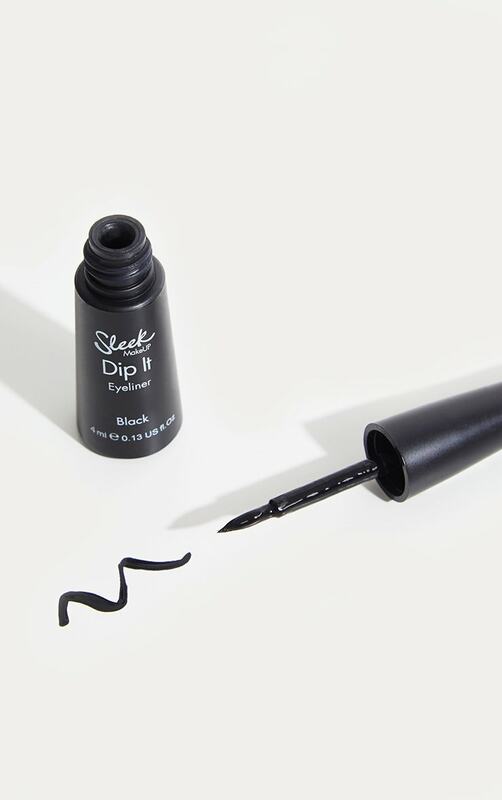 Dip it Eyeliner in black is a day to day essential and is a must-have for any make up bag! 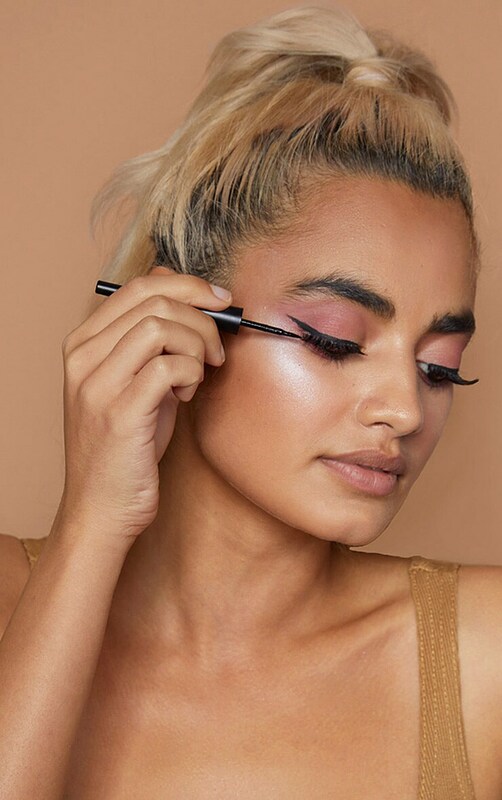 The long lasting liquid eyeliner with a easy felt tip applicator ensures to give you perfect wide eyed look. 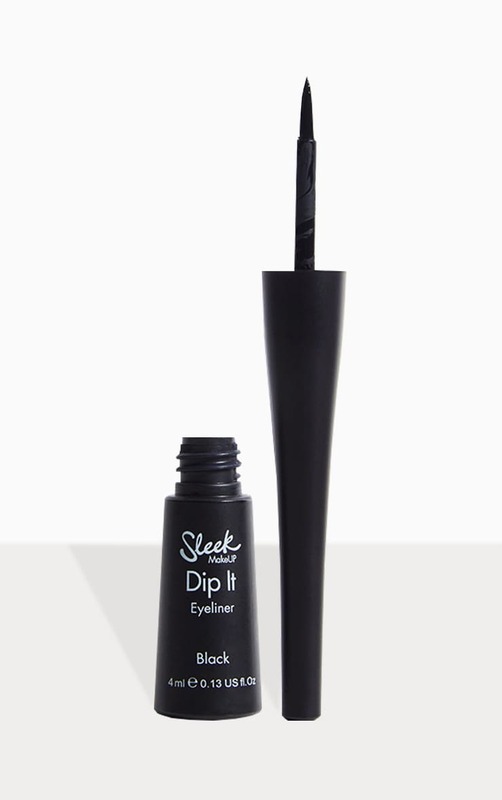 It is a fast drying formula therefore ensures little smudges or budges!